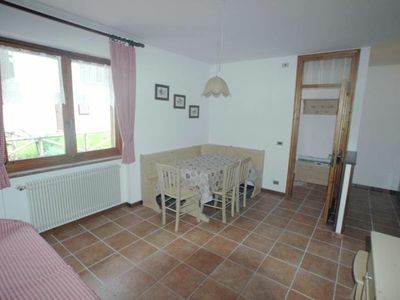 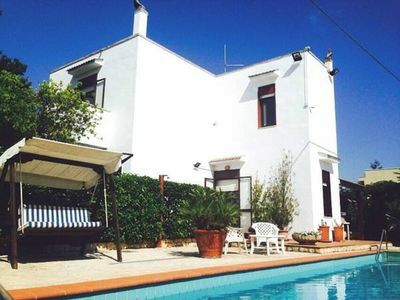 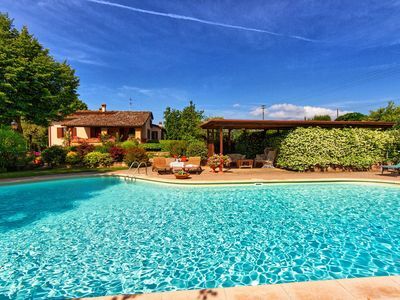 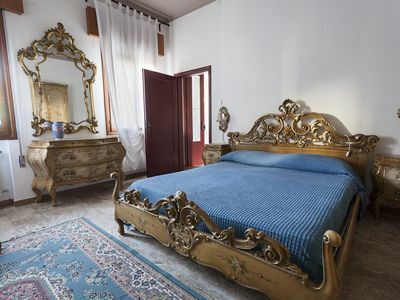 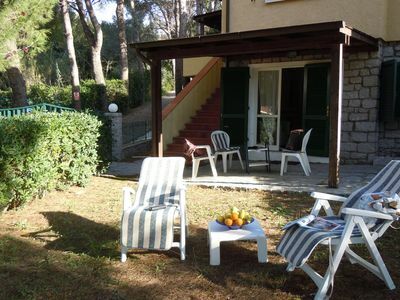 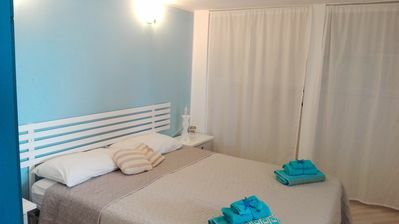 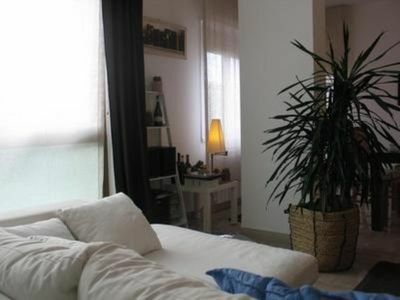 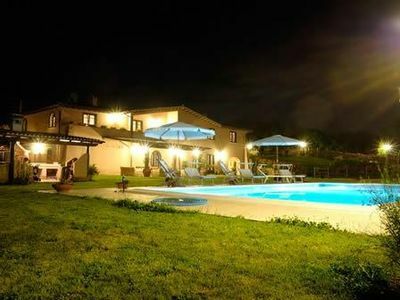 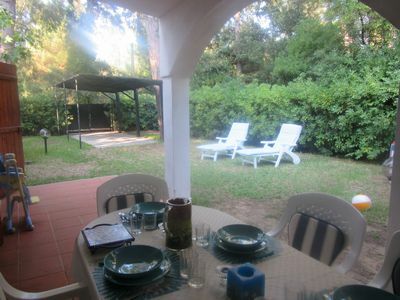 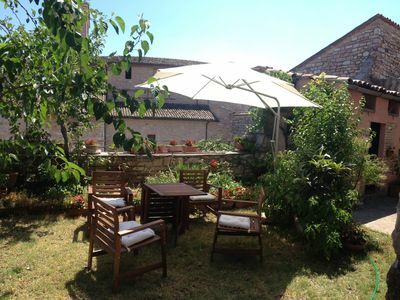 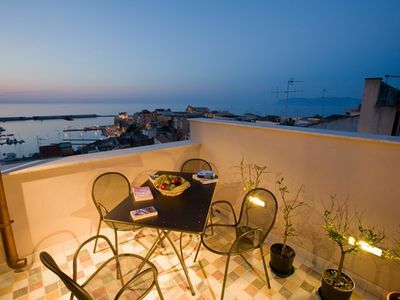 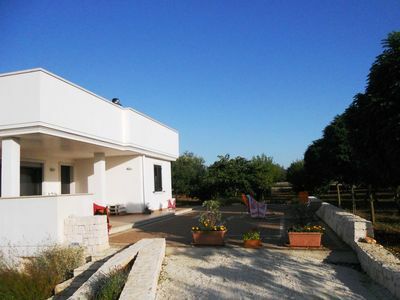 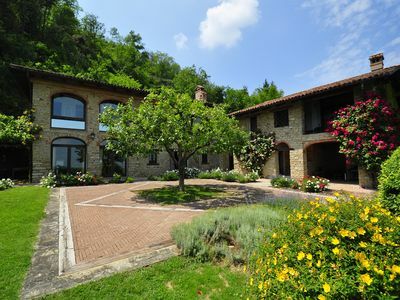 20 Km from Palermo, comfortable villa 300 meters from the sea. 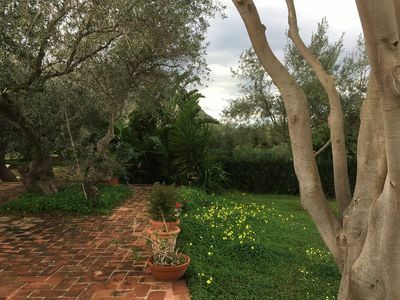 Large outdoor area with lawn, fruit trees, olive trees and vegetable garden. 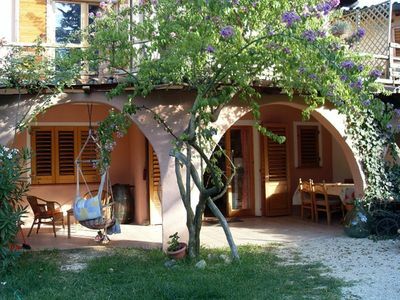 Guests have access to three bicycles, a swing for children and a basket with toys. 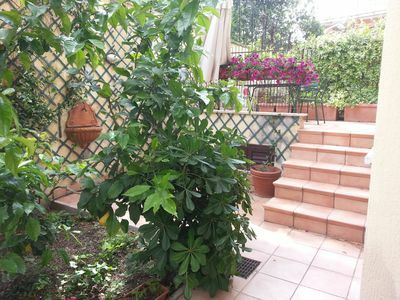 Possibility to use the products of the organic vegetable garden. 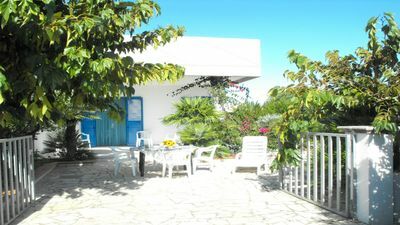 Train station 3 Km. 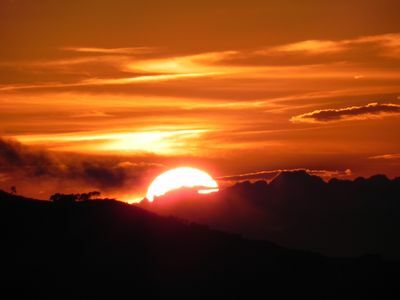 Town center at 6. 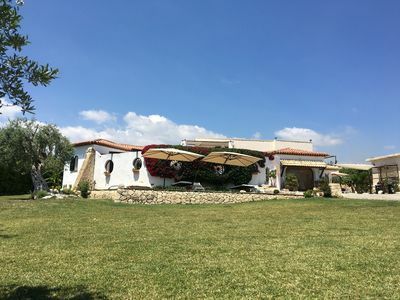 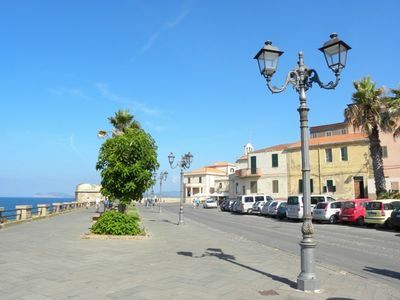 Nearby: Pizzo Cane Reserve, Navel of Venus beaches, San Nicola, Solunto, Porticello, Trabia, Himera archaeological area, Cefalù.